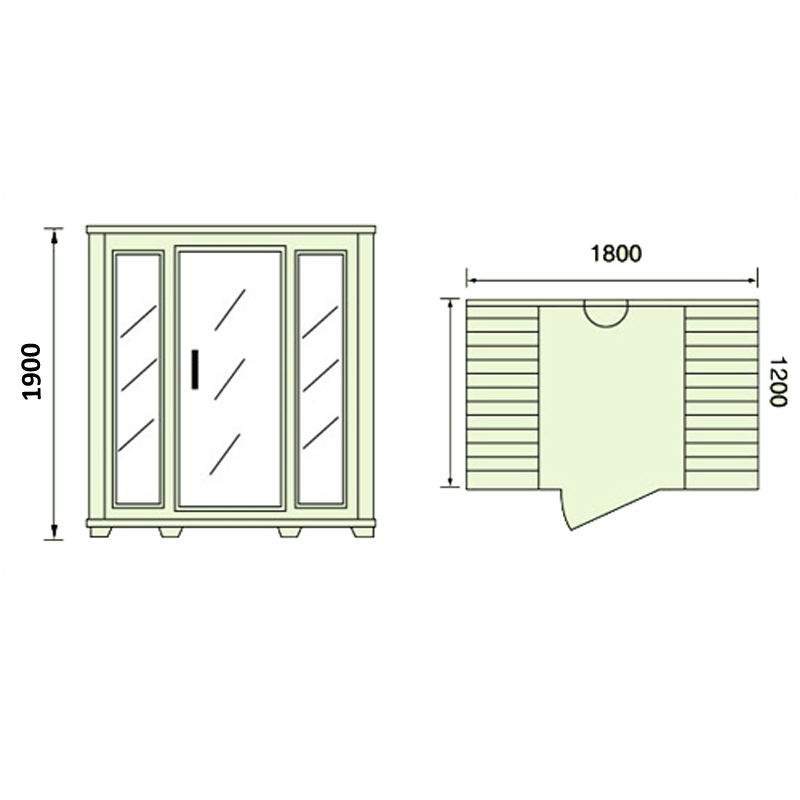 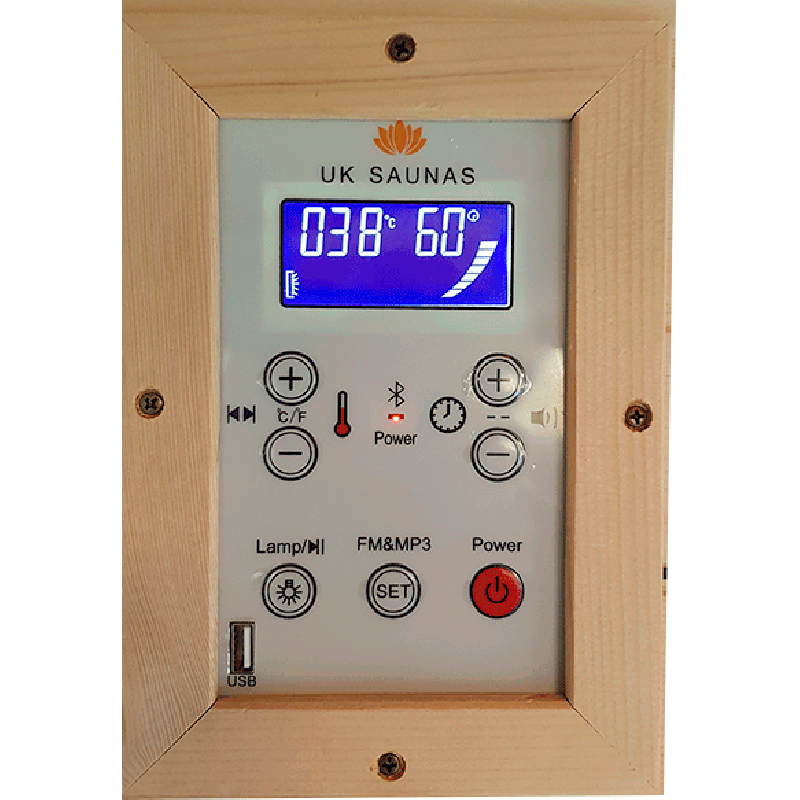 Saunas have been used for centuries in the Scandinavian countries, and modern research shows that the Finns and Swedes have had it right all along; saunas are beneficial to your health and wellbeing. 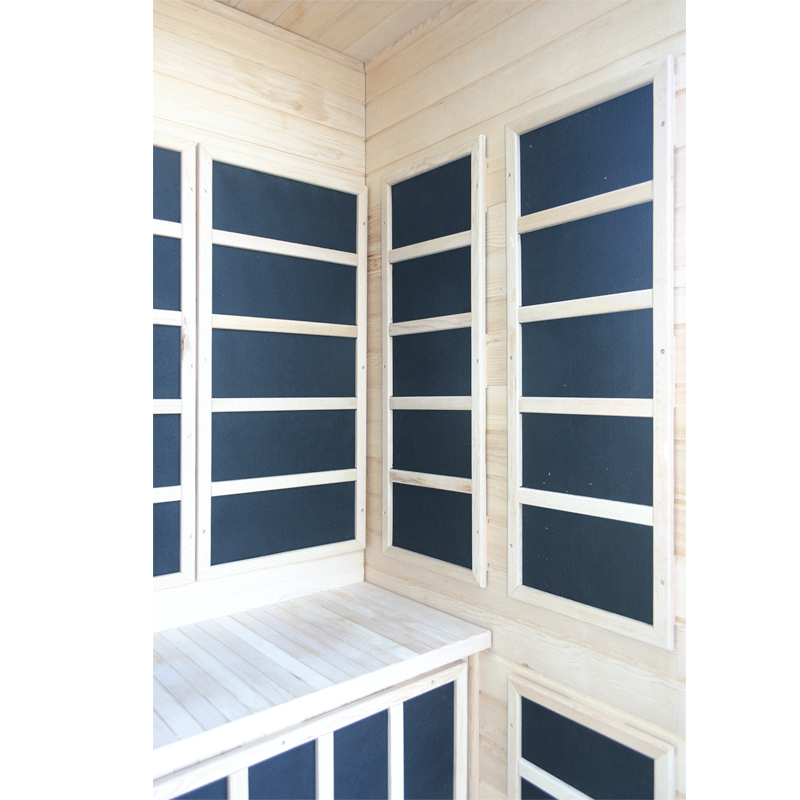 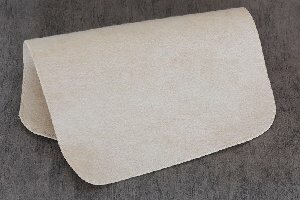 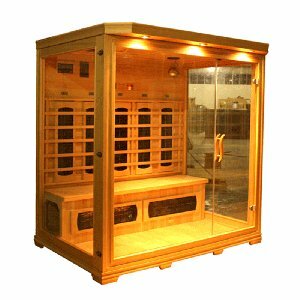 They may favour the traditional steam sauna, but an infrared sauna does the same job and uses less energy, making it more economical and environmentally-friendly. 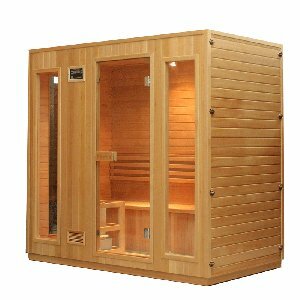 Our four person sauna, model number EAB-004A, is made from high grade Canadian Hemlock wood, heated with carbon heaters, and provides ample seating within for up to four people. 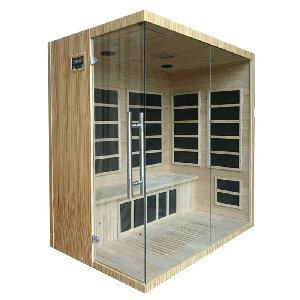 Spending regular time in a sauna has been proven to be beneficial for your heart health and your general wellbeing; and what could be more relaxing than sharing a sauna with loved ones in the comfort of your own home? 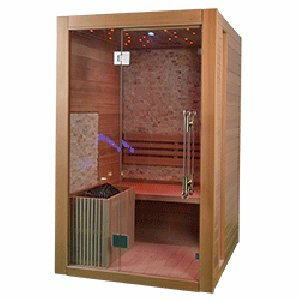 This sauna comes fitted with reading lights and chromotherapy lighting to help you relax and get the most from your sauna experience. 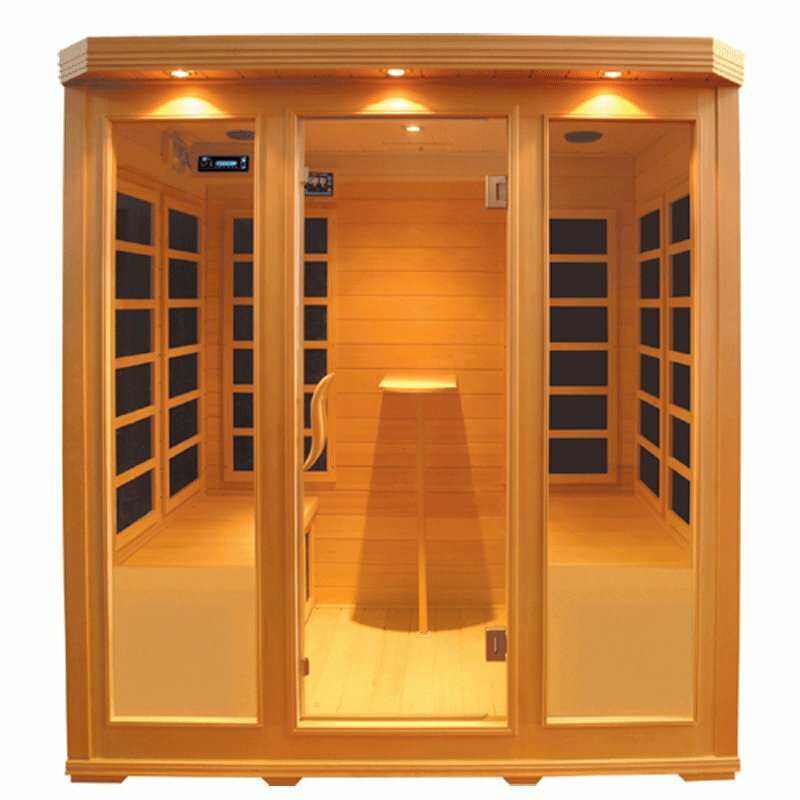 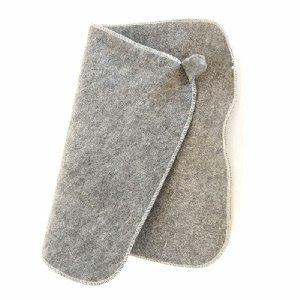 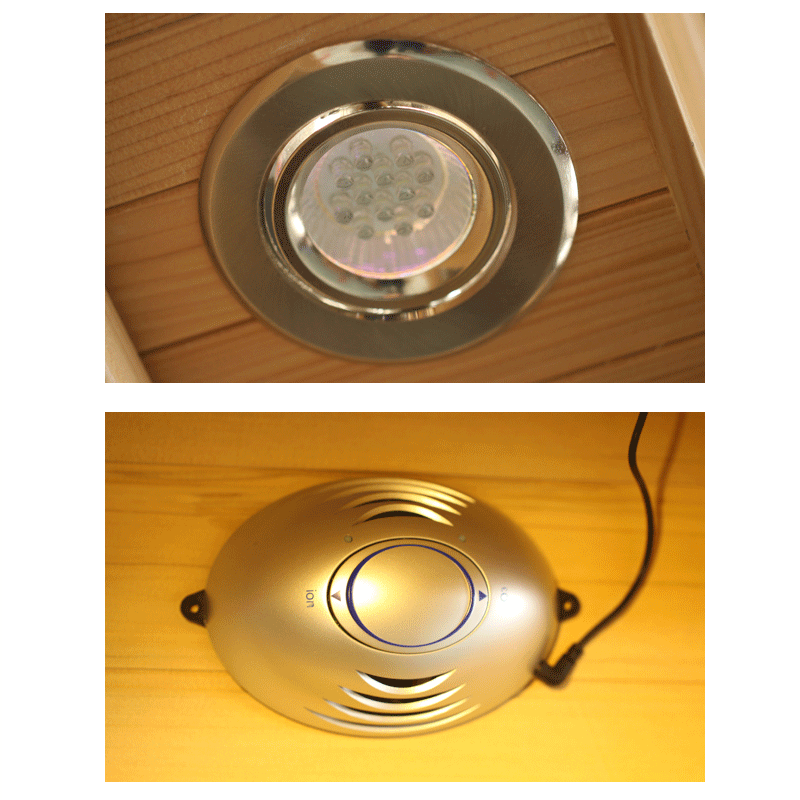 The built-in radio and CD player with USB connectivity also allow you to play your favourite relaxing music, allowing you to fully unwind as you enjoy the health benefits of the sauna.